Luxury Coastal Vacations - The finest vacation rentals in Perdido Key, Florida and Orange Beach, Alabama! Experience the difference with Luxury Coastal Vacations, our vacation rental properties feature unique touches that include our Luxury Linen Package, providing you with 100% cotton oversize bath towels, high end sheets, and deluxe bath amenities. We handle more than 250 luxury vacation rentals, including the largest selection of vacation rentals at the most beautiful resorts and condos in Perdido Key and Orange Beach. Perdido Key and Orange Beach are the perfect locations to take a family vacation. We also have a handful of properties in the Gulf Shores and Navarre Beach. You will enjoy our award winning customer service and the attention to detail provide to every aspect of your vacation experience. 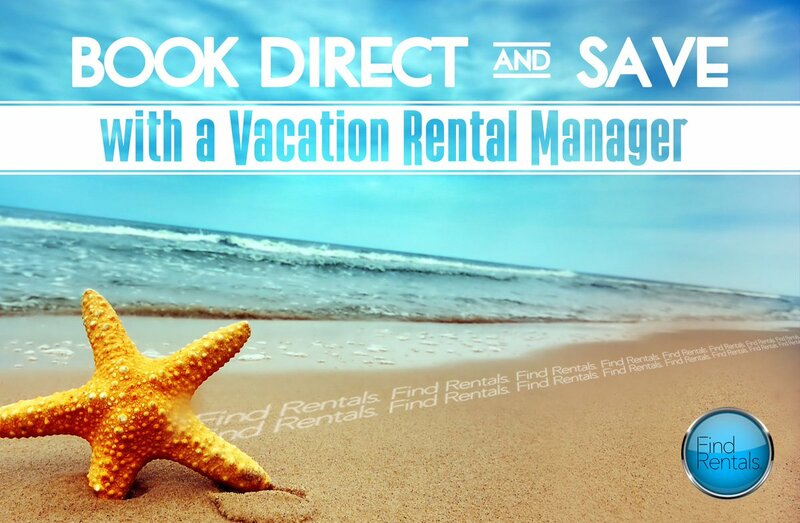 Visit all our vacation rental page to view our great selection of rentals. For any questions or additional rental information email or call us and we'll assist you in finding the place for your dream vacation! Interested in Booking a Vacation Rental with Luxury Coastal Vacations? When your looking to plan a luxury vacation on the gulf coast look no further than Luxury Coastal Vacations. Sometimes the best is whats expected and thats what you get when you book a vacation rental on Perdido Key, with Luxury Coastal Vacations. The properties we represent are outstanding and the service is equally impressive, our team is in contact with you every step of the way so you can rest assured that every detail is covered. Perdido Key is one of the most beautiful locations on the Florida Gulf Coast, it sits directly on the Florida, Alabama boarder where you can stop at the infamous Flora-Bama where there cold drinks, delicious food and live music. With hundreds of high quality vacation rentals in Perdido Key to choose from we are sure to have the right property for your next getaway. We also have rentals in Orange Beach and rentals in Gulf Shores, AL to choose from. 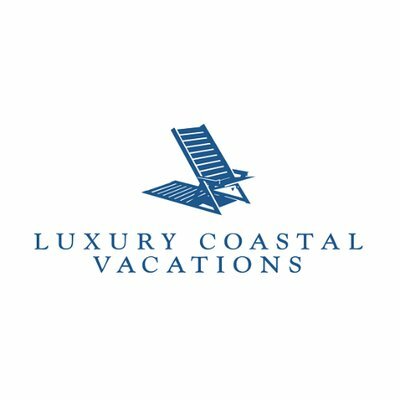 Contact our friendly staff today at Luxury Coastal Vacations where the finest gulf coast vacation awaits. Have you rented with Luxury Coastal Vacations? Charlene, We loved the condo we stayed in at Palacio (302). We have been coming to Perdido Key for many years and this visit was one of the best. It was so nice to find that the condo was as represented in pictures and absolutely the cleanest we have stayed in. Everything from the linens to the patio furniture was top notch, and the updated decor topped it off. We will definitely want to reserve unit 302 again and come back for a return visit. How would you rate your overall experience with Luxury Coastal Vacations?